(PVG Licensed Art & Soundtrack). 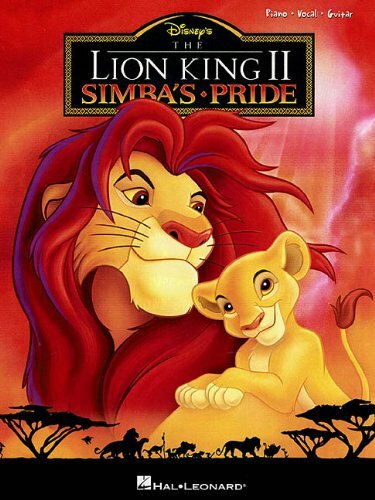 This matching folio features all of the songs from Disney's direct-to-video sequel to The Lion King . Includes piano/vocal/guitar arrangements of: He Lives in You * Love Will Find a Way * My Lullaby * One of Us * Upendi * We Are One. Features lovely color illustrations from the film.